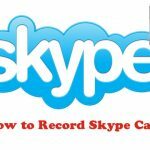 Home » How To » How to resolve the issue of “Skype for desktop is NOT running”? Skype UWP(Skype APP store Windows App Store) and Skype Classic v7.4 are NOT supported any more. Note: Skype for desktop version works on Windows 7/8/8.1/10 32bit/64bit. Note: Skype UWP version (Skype app from app store) looks extremely similar to Skype for desktop version, the only difference on the main UI between the two versions is the Skype icon on the title bar. Make sure you sign out your account from Skype classic v7.41 or Skype UWP version before you login your account on Skype for desktop v8.x. Skype for desktop version: (with Skype icon on the title bar). i have installed the new Skype version. I am running Windows 10. Skype message was the old version was not going to be supported so they suggested the New version and that is what I have done. I have a paid version of Talk Helper so when are you going to start supporting it? TalkHelper supports the latest Skype for desktop version, we will support the Skype for Windows 10 version very soon. I have a similar issue. Just wanted to know that there are others with this problem. We have supported the newest Skype for desktop v8.13 in the latest TalkHelper v4.5. And the Skype UWP version is being supported very soon. I want to complain about your update because it seems that still you are not supported skype properly. I missed two important video conversation with my tutor today because of Talkhelper problems. 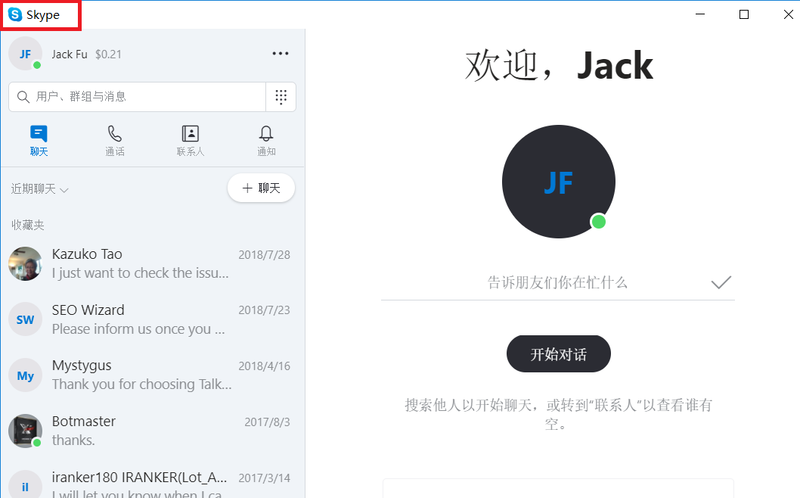 I suggest you to use Skype classic version on Windows 10, it’s perfectly supported by TalkHelper. 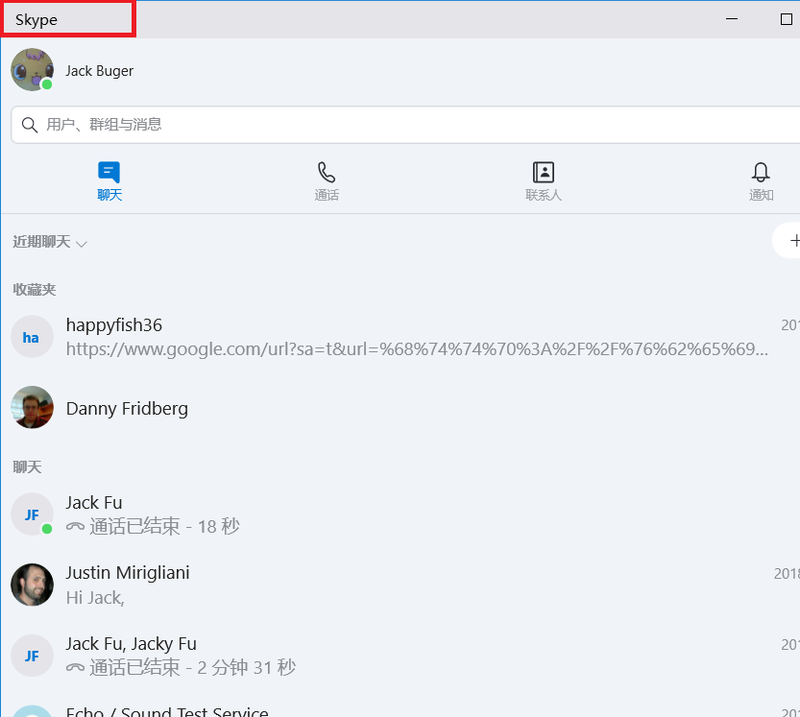 If you use Windows 7, you can use the newest Skype for desktop v8.13 which is also supported by TalkHelper. Skype Classic deletes when Windows 10 does an update. This means that I have to reload Skype Classic almost everyday. Can you provide a deadline date by which you will have a version which supports Windows 10. You can upgrade TalkHelper to the newest v5.1 to support Skype for Windows 10.